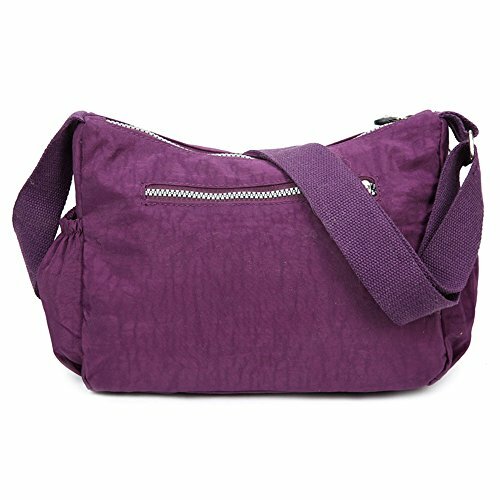 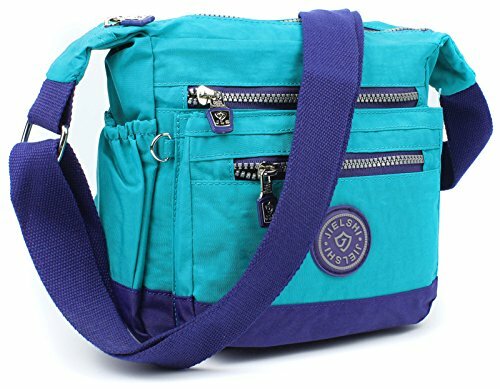 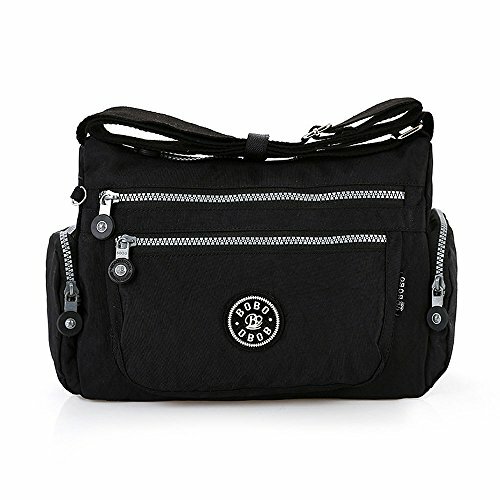 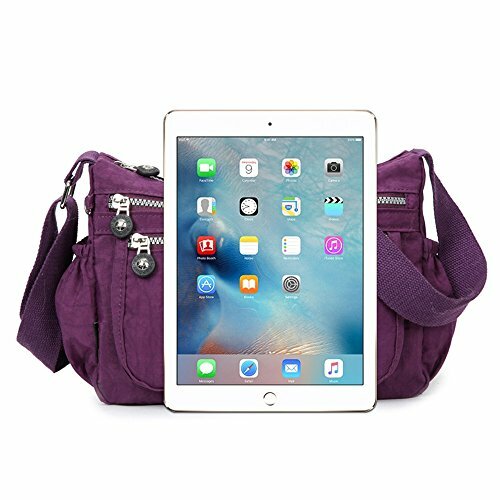 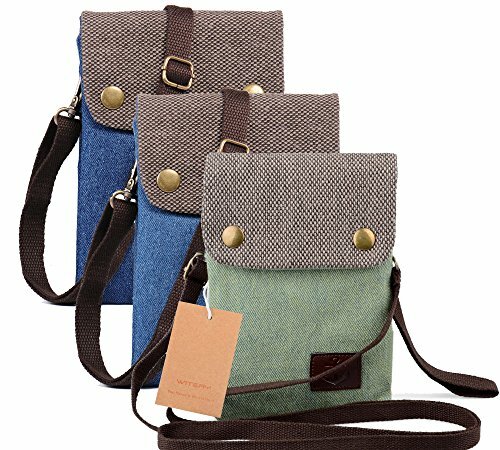 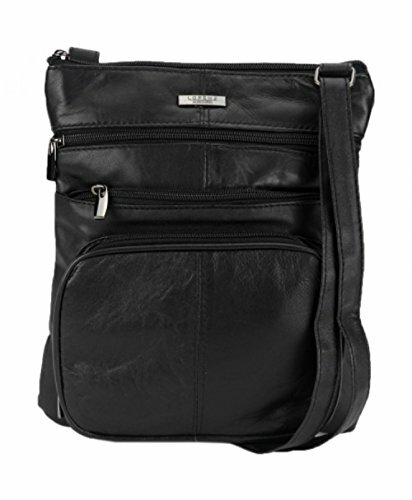 The Moonbuy Multi Pockets Waterproof Shoulder Bag is a charming handbag for your casual outings. 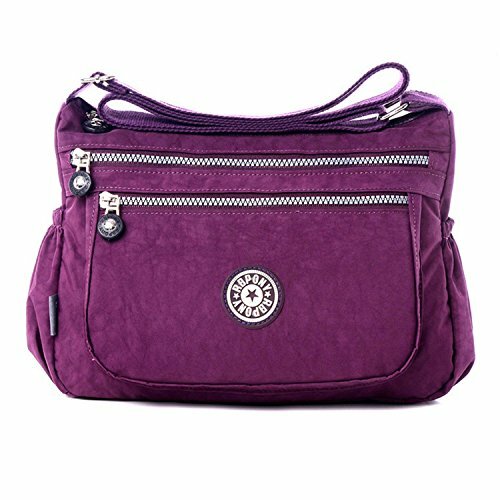 This modern design is well equipped with organized storage, plenty of room for your cell phone, wallet, makeup and toiletries and so on. 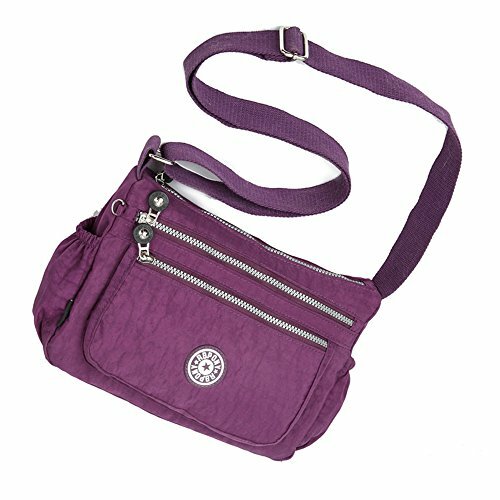 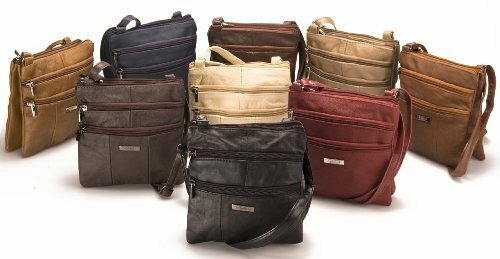 Fashionable, affordable and convenient, you’ll want one in every color! 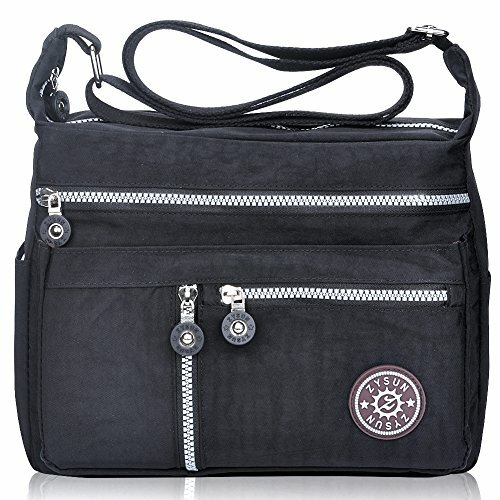 Our aim is to create Women’s travel Handbag, cross body bags, shoulder bags, messenger bags, Satchel bags etc. 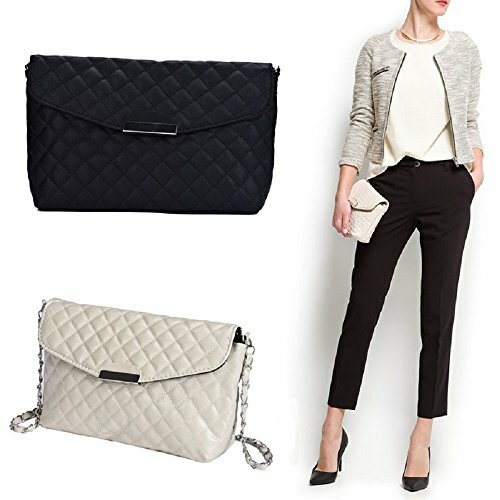 with “personality, fashion, Casual, and comfort”!!! 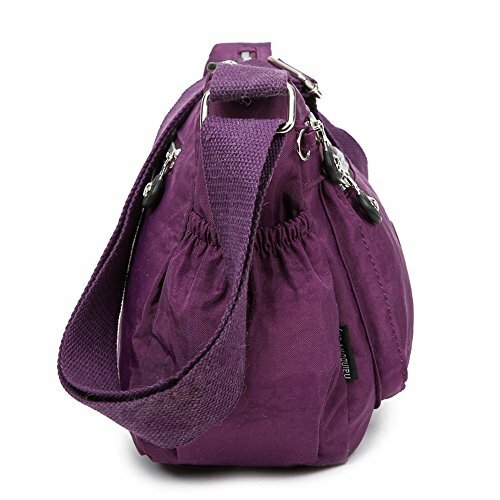 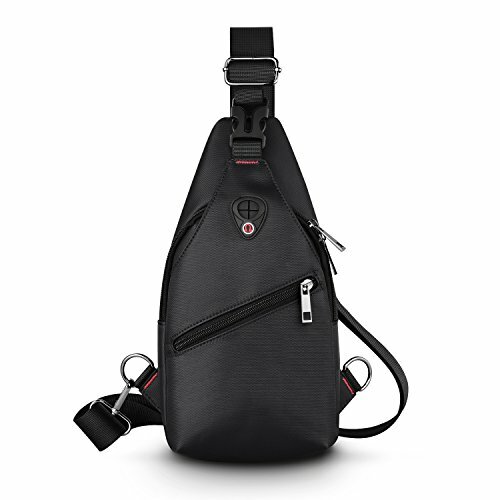 ☆ Large capacity for your convenience; The adjustable shoulder strap which is soft and durable with easy adjustments allows the bag to be worn over the shoulder to across the body make it easy for you to carry things around. 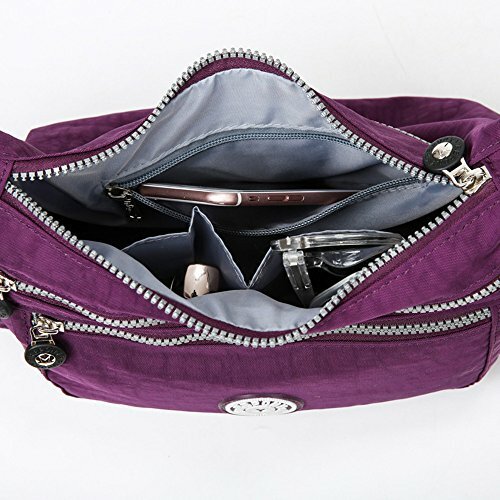 ☆ Top zipper closure，Interior cell phone pocket with small side open pockets. 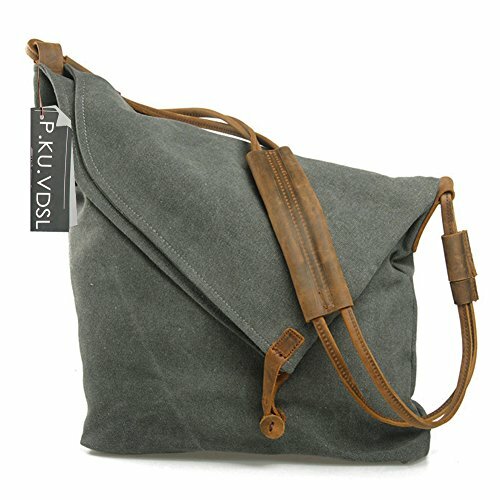 ☆ Classic silver hardware and zippers, smooth and easy to open and close. 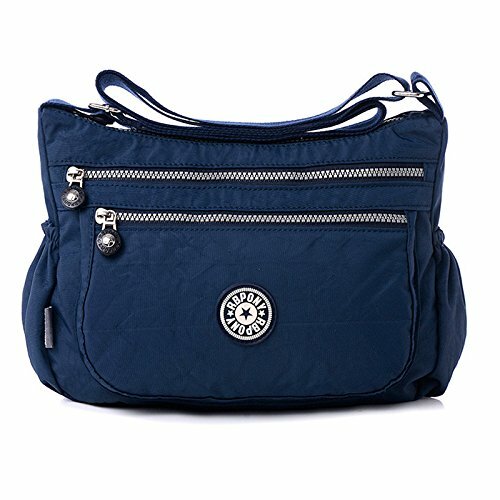 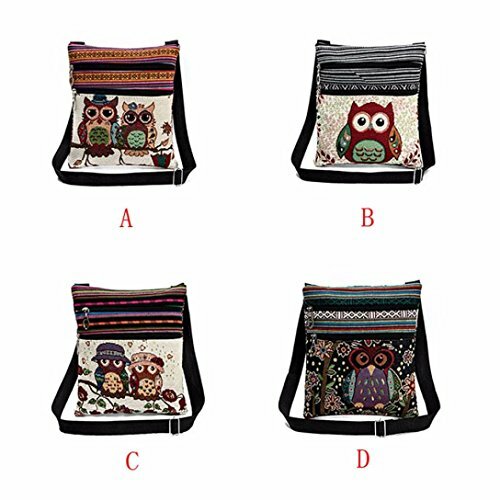 ☆ Fashionable style, can be used as a handbag, shoulder bag or cross-body bag.